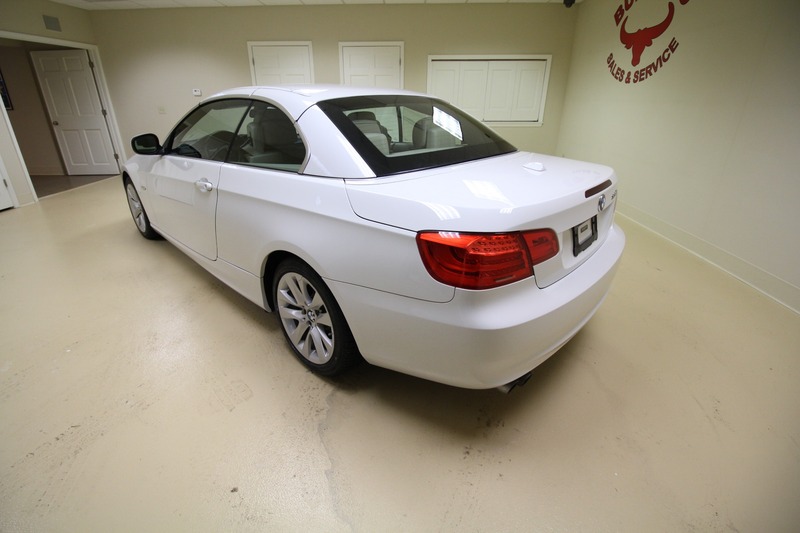 80,187 MILES - TWO OWNER, ALL ORIGINAL MILES - GUARANTEED. 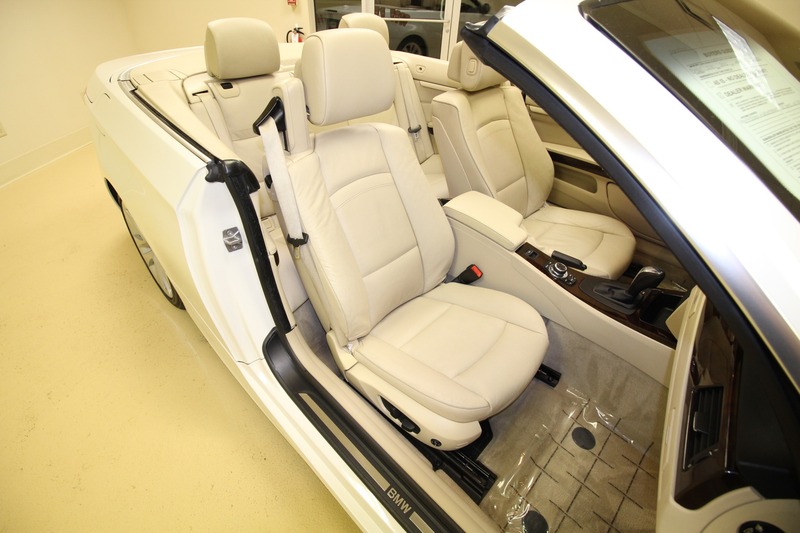 NEXT IS MOST OF THE STANDARD EQUIPMENT : XENON HID HEADLIGHTS, AUTOMATIC DIGITAL CLIMATE CONTROL BLUETOOTH WIRELESS TECHNOLOGY POWER SEATS WITH MEMORY FOR DRIVER'S SEAT POSITION SATELITE RADIO PREPARATION DARK BURL WALNUT NATURAL WOOD INTERIOR TRIM, AUX INPUT DYNAMIC CRUISE CONTROL 3.0L 6 CYLINDER ALUMINUM BLOCK DIRECT FUEL INJECTED ENGINE REAR WINDSHIELD WITH DEFROSTER REAR ARMREST POWER RETRACTABLE CONVERTIBLE TOP DTC - WITH ALL SEASON TRACTION CONTROL DYNAMIC BRAKE CONTROL - DBC ENGINE-SPEED SENSITIVE POWER ASSISTED STEERING ADJUSTABLE TILT/TELESCOPIC STEERING WHEEL SERVICE INTERVAL INDICATOR ON-BOARD COMPUTER WITH CHECK CONTROL VEHICLE MONITORING SYSTEM FOG LAMPS ALLOY WHEELS LEATHER WRAPPED MULTI-FUNCTION STEERING WHEEL TIRE PRESSURE MONITOR DUAL FRONT AIRBAGS DUAL SIDE AIRBAGS KNEE AIRBAG POWER WINDOWS POWER LOCKS AND SO MUCH MORE. 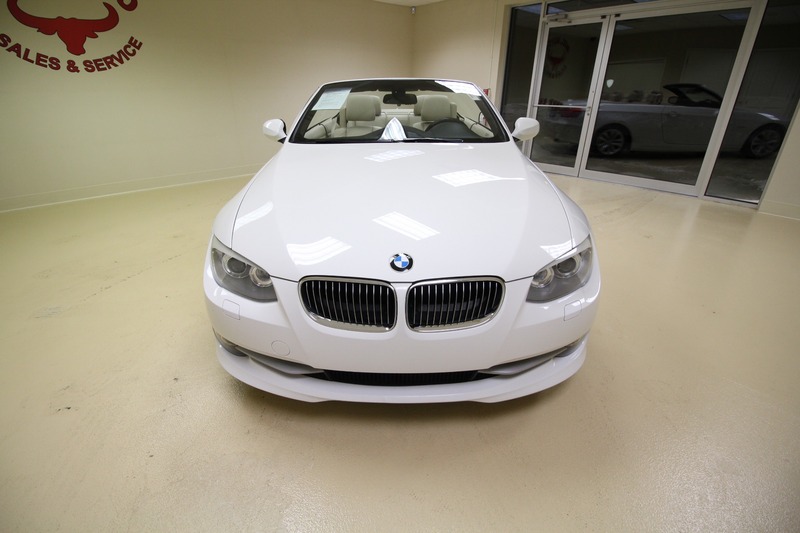 FOR A COMPLETE LIST OF THE OPTIONS PLEASE LOOK BELOW THE DESCRIPTION IN THE OPTIONS/FEATURES SECTION. 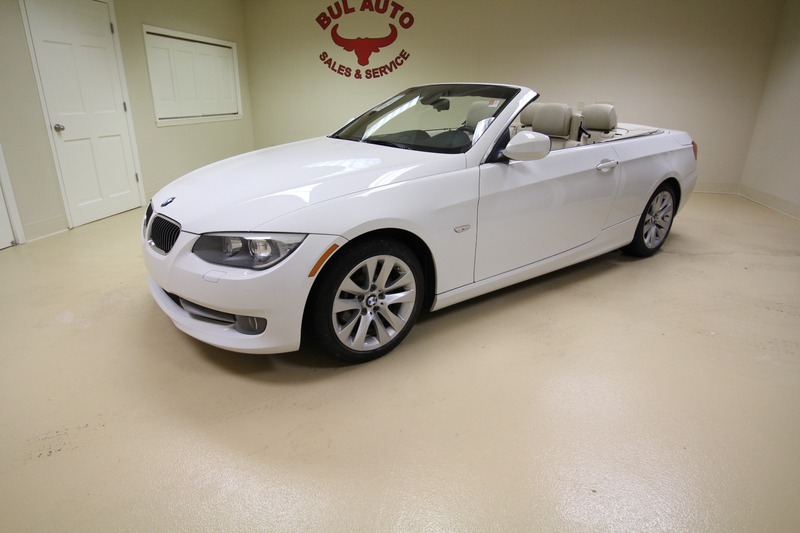 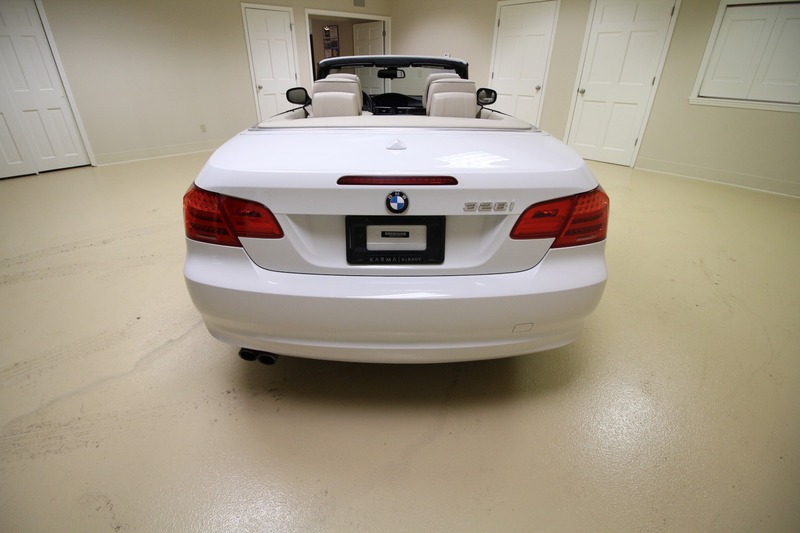 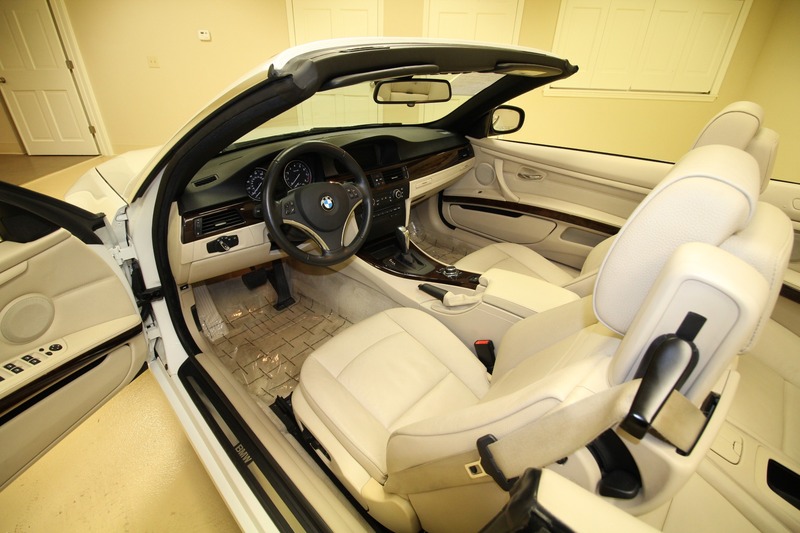 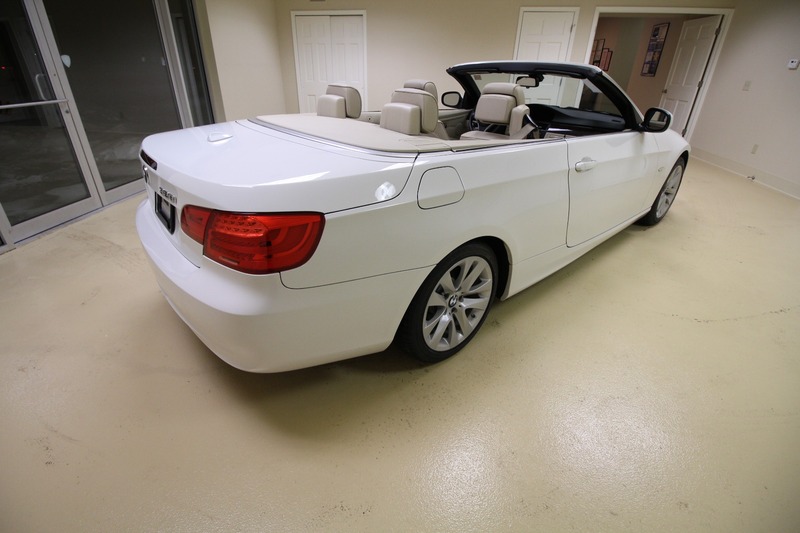 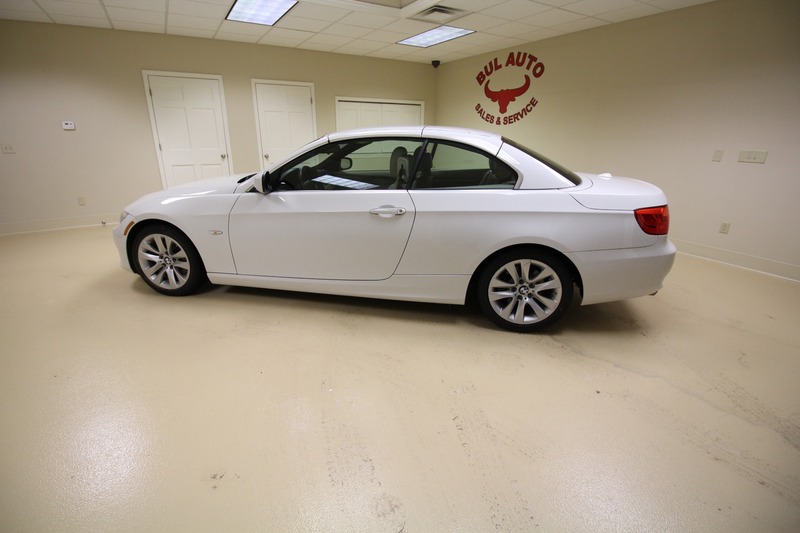 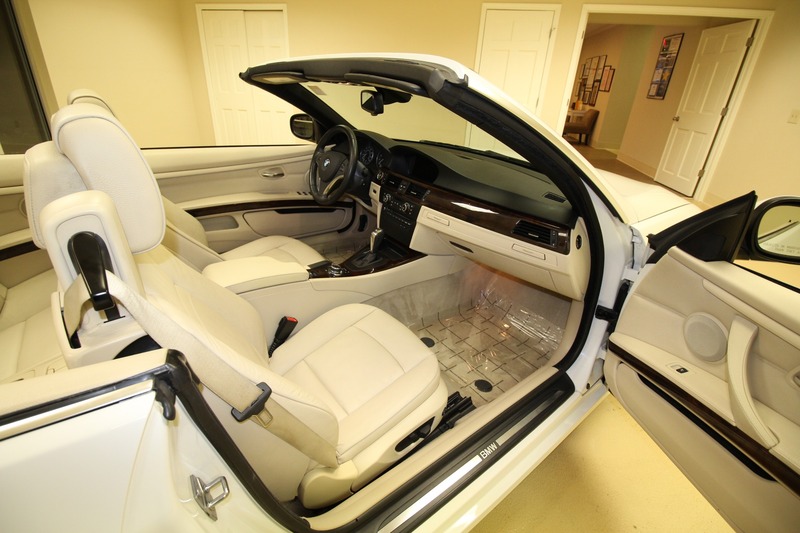 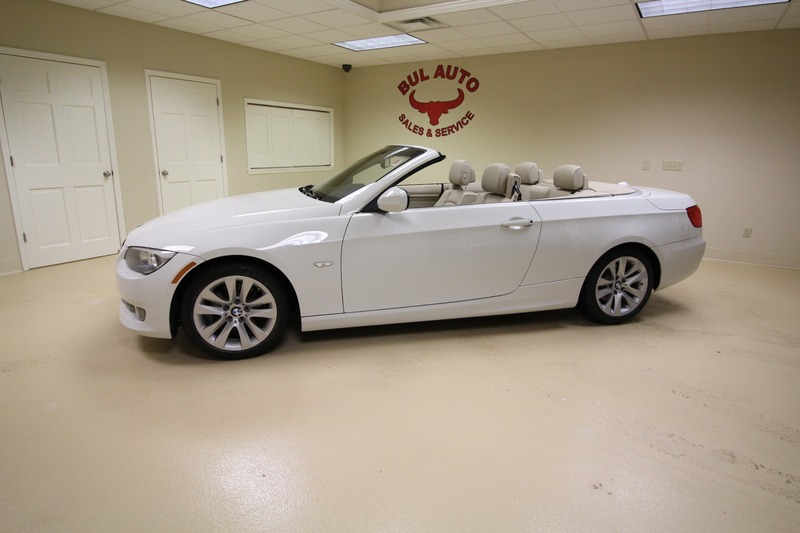 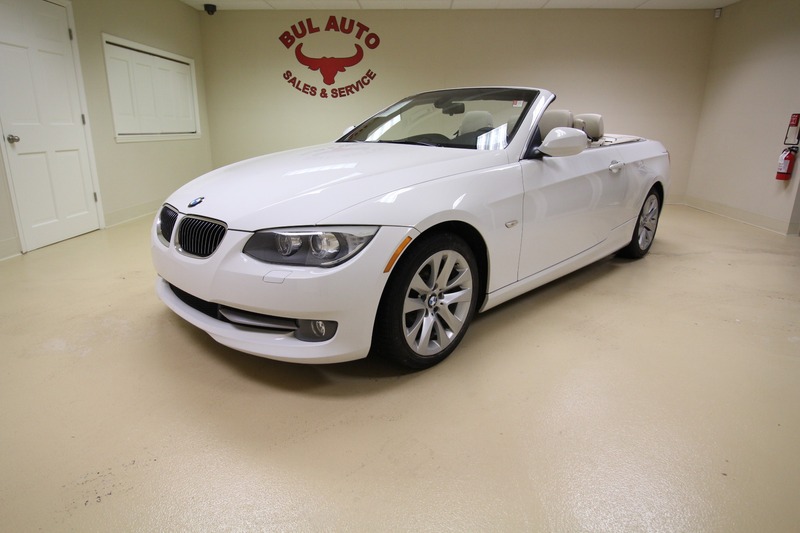 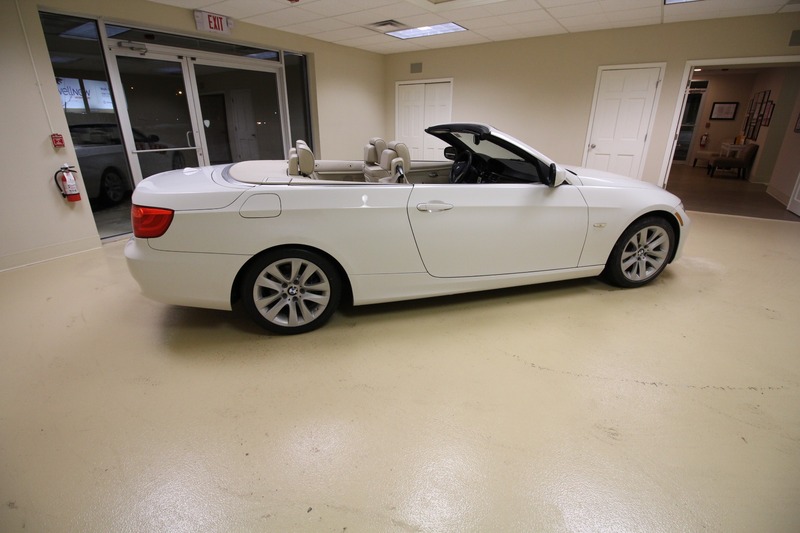 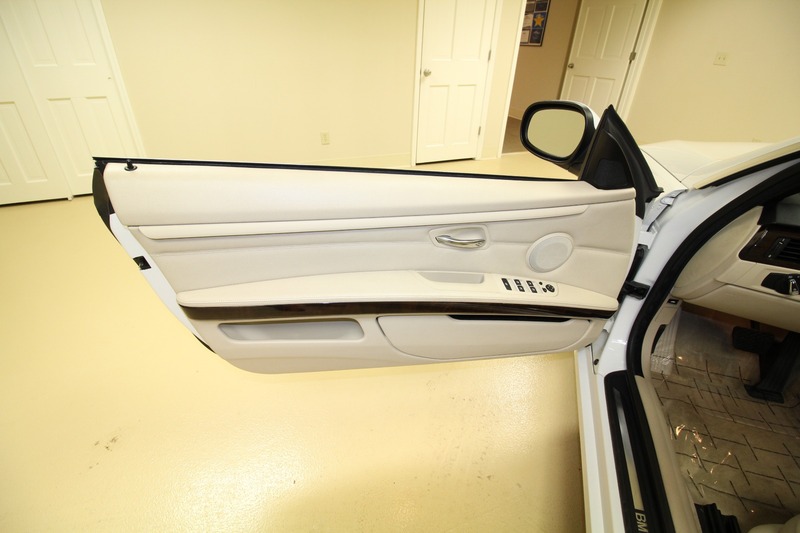 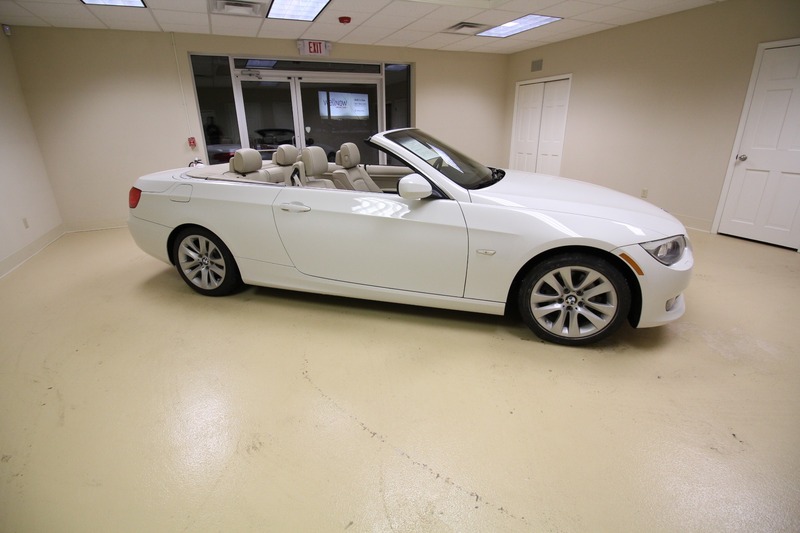 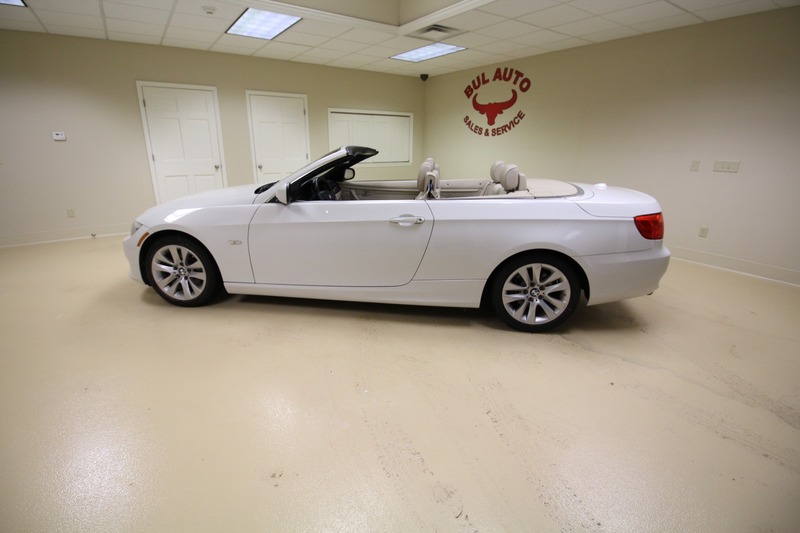 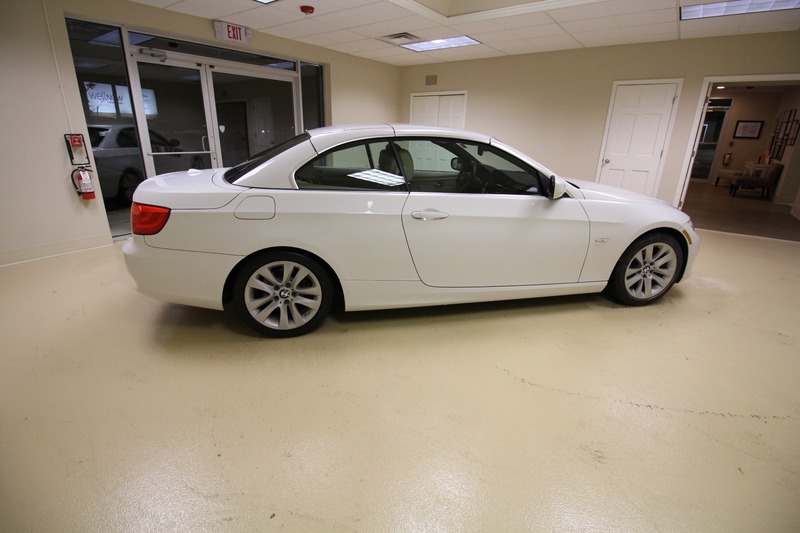 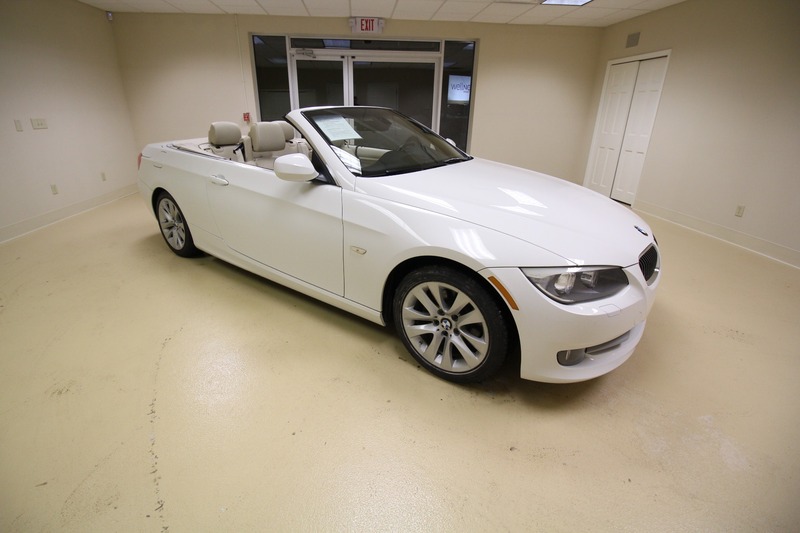 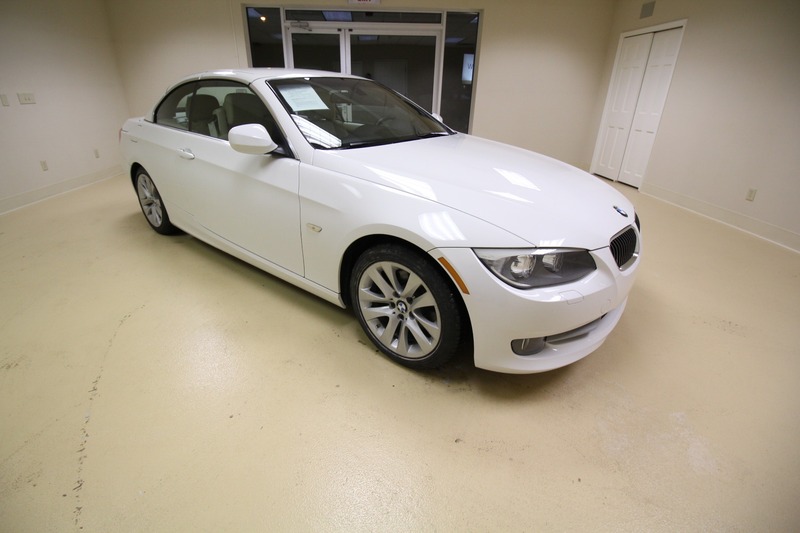 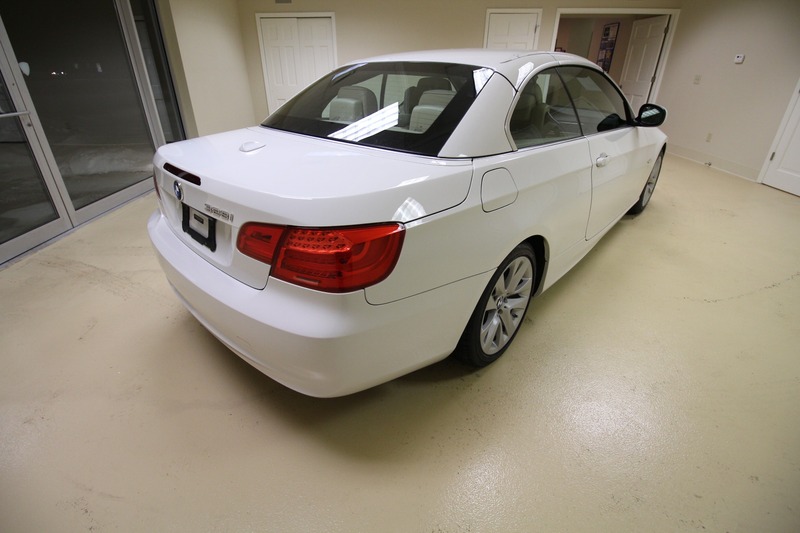 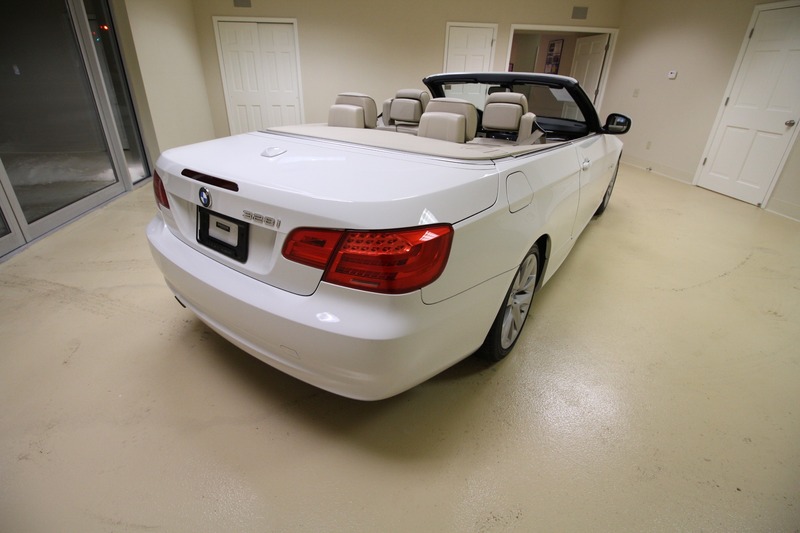 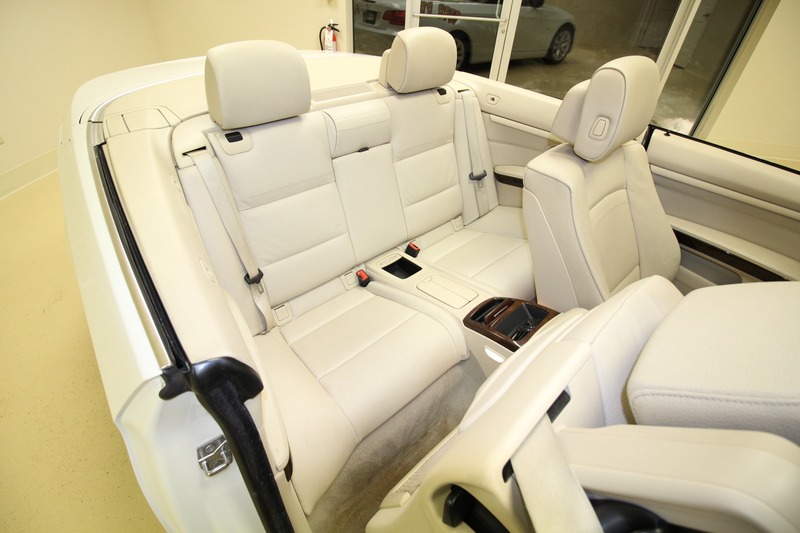 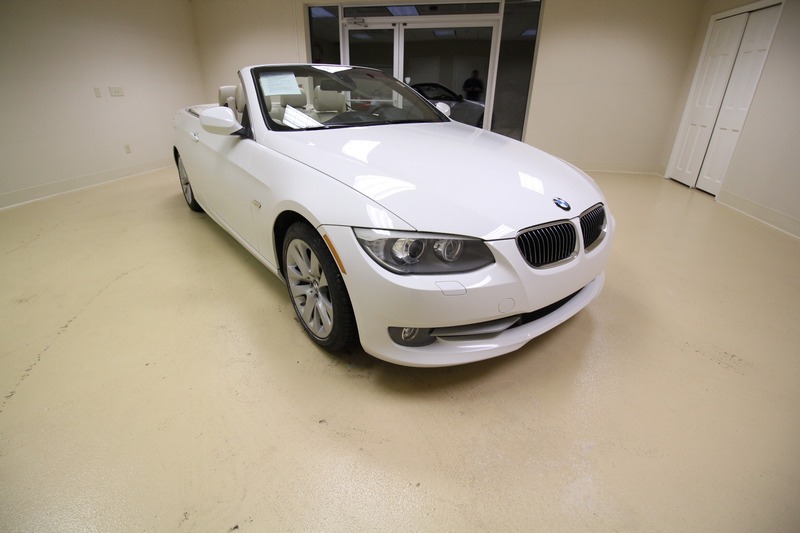 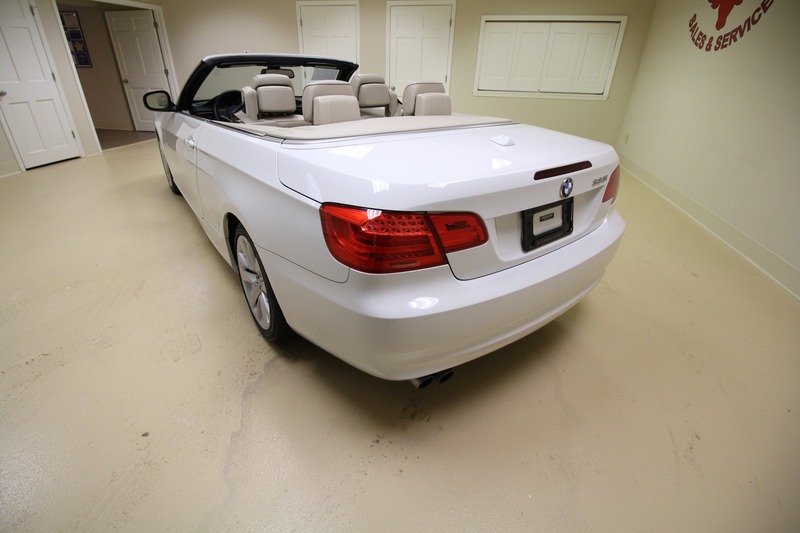 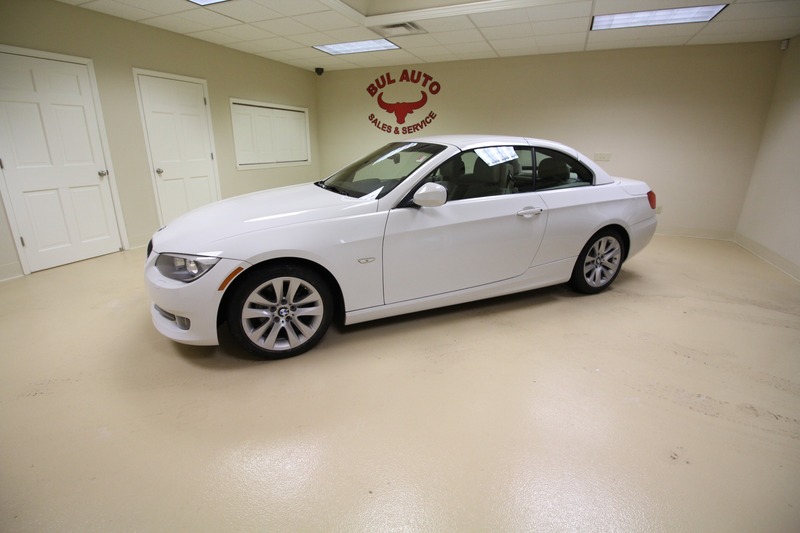 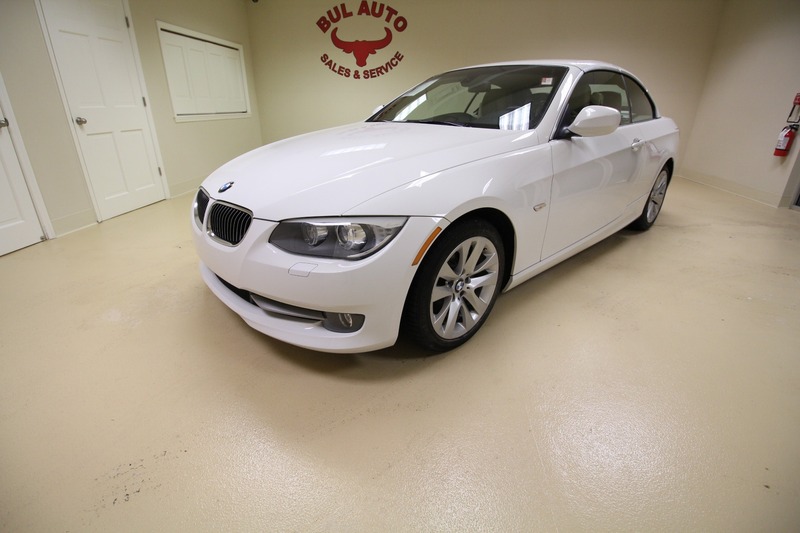 IT IS EXTEREMELY HARD TO FIND A SUPER CLEAN AND NICE USED 2012 328i CONVERTIBLE AND TO FIND ONE THAT IS IN NEAR NEW CONDITION - GUARANTEED IS EVEN HARDER. 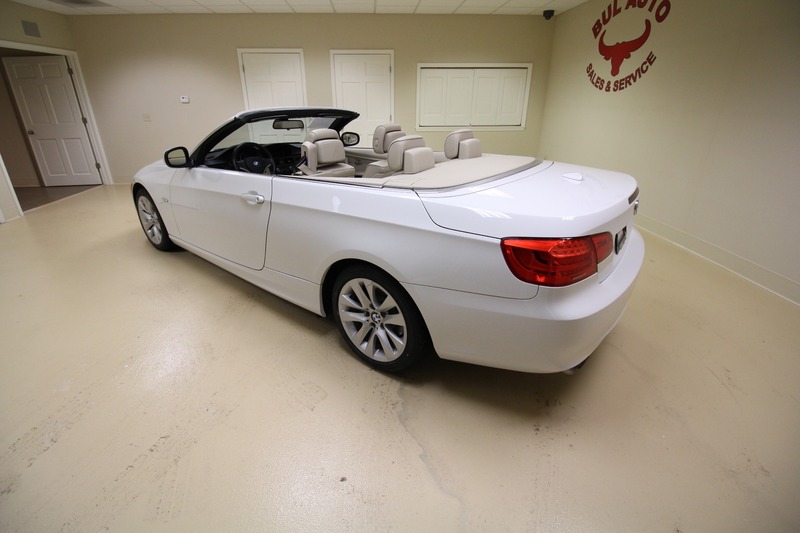 IT HAS ONLY 80K MILES - TWO OWNER ALL ORIGINAL MILES - GUARANTEED.